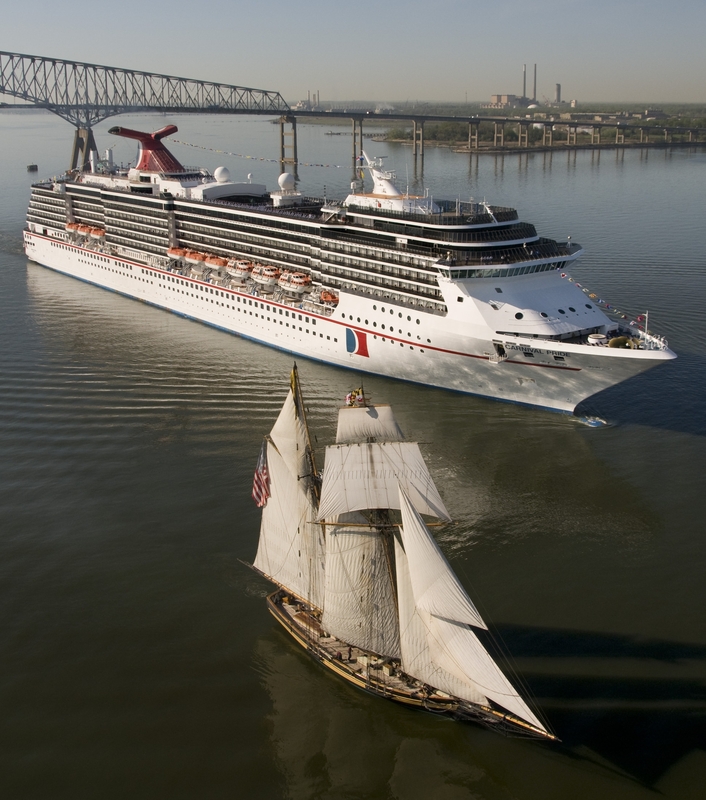 Carnival Cruise Lines and the Port of Baltimore today announced that the cruise line will resume year-round departures from Baltimore when the 2,124-passenger Carnival Pride begins seven-day cruises in spring 2015. Prior to its Baltimore deployment, Carnival Pride will operate a 14-day repositioning cruise departing Tampa March 15 and arriving Baltimore March 29, 2015. The special one-time voyage will feature six magnificent seaside destinations throughout the Caribbean and Central America, including George Town, Grand Cayman; Limon, Costa Rica; Colon, Panama; Aruba; Curacao; and St. Maarten, Netherlands Antilles. Each of these destinations offers gorgeous beaches, interesting historical sites and myriad dining, shopping and sightseeing opportunities. Optional excursions to the spectacular Panama Canal will be featured during the call in Colon.